Vonex Limited (ASX:VN8) has informed the market that beta testing for its Oper8tor app is ‘imminent’. The aggregated communications platform will facilitate seamless linking of voice calls and messages across multiple platforms around the globe. 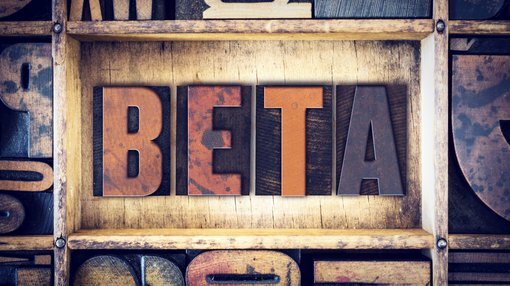 The beta phase will involve up to 5,000 controlled users, who will provide invaluable server load, bug and scalability testing for VN8. Testers will be spread across three Oper8tor components: Oper8tor Conference, Oper8tor Message and Oper8tor Voice (breakdowns below). Upon the completion of the beta, the company aims to soft launch Oper8tor in the European market and will then subsequently introduce a fourth component: Oper8tor video. The app was developed by VN8 to address logistical errors that occur in different time zones, with the company identifying the teleconferencing service provision industry as an ideal entrance into commercialisation. VN8 Managing Director Matthew Fahey commented on the app’s development outlook, “This is a very exciting time for Vonex as we start the testing of the much-anticipated Oper8tor app components in preparation for our planned launch of the mobile app in 2019. Of course any investment is speculative at this early stage and those considering the following stock should seek professional financial advice if considering this stock for their portfolio. VN8’s advanced Call Blast feature is powered by Oper8tor Switchboard, which is what allows Oper8tor to handle and execute tens of thousands of simultaneous calls between different platforms around the world. Call Blast allows users to join a call instantaneously and with minimal effort, if they are not previously registered. The Conference component is the initial focus of development work, which will allow users to schedule and conduct conferences across the public switched telephone network (PSTN) and telecommunication networks. 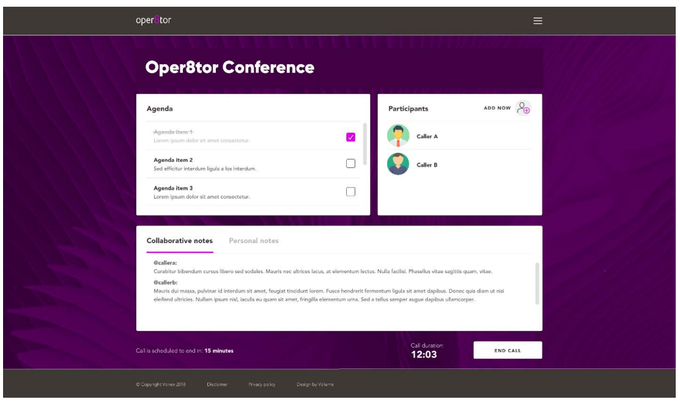 Oper8tor Conference is geared towards ease of use, allowing scheduling and joining of conferences with minimal fuss for consumer and enterprise users. VN8 anticipates that Oper8tor Conference will be able to handle significant load and volume, thanks to its robust and scalable tech foundation. VN8 has developed a fresh UI for the platform, as seen below. Oper8tor Conference is compatible on all standard browsers (Chrome, Firefox and Edge) and does not require a download or installation to function. Conference also features real time collaborative tools, with iOS and Android support expected by the end of October 2018. Oper8tor Message will allow inter-platform messaging across social media and Oper8tor itself. 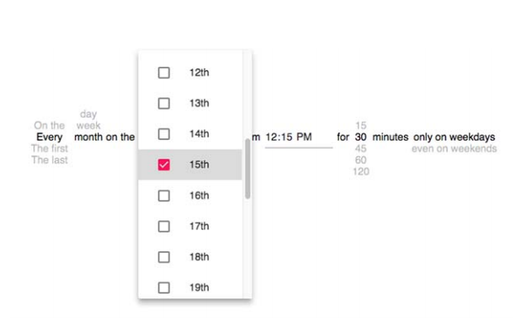 VN8 expects this feature to be a prime driver of adoption. Oper8tor Voice will permit users to perform unscheduled calls between PSTN and social media users, breaking down current barriers presented by traditional mediums. As previously touched on by VN8: Conference, Message and Voice are slated for soft launch in 2019. The fourth component of Oper8tor, Oper8tor Video will provide video conferencing capability to consumers. Just like Message and Voice, Video will be a cross-social-platform, allowing users to join and Oper8tor-to-Oper8tor and webpage video conference without having to download the Oper8tor application itself.